At New Age Dental Care, we use the latest in dental technology and cutting-edge dental techniques to provide the highest caliber of dental care to our patients from O’Fallon, MO, and the nearby areas. Our dentist, Dr. Kardaris, provides compassionate and gentle cosmetic and children’s dentistry as well as general dentistry services. Together with her staff of dental professionals, she will make sure that your teeth and gums are healthy and that your smile looks it’s very best. We provide every type of dental service you might need to keep your teeth strong and healthy. If you are a new patient, Dr. Kardaris will conduct a full oral exam to assess the condition of your teeth and gums. 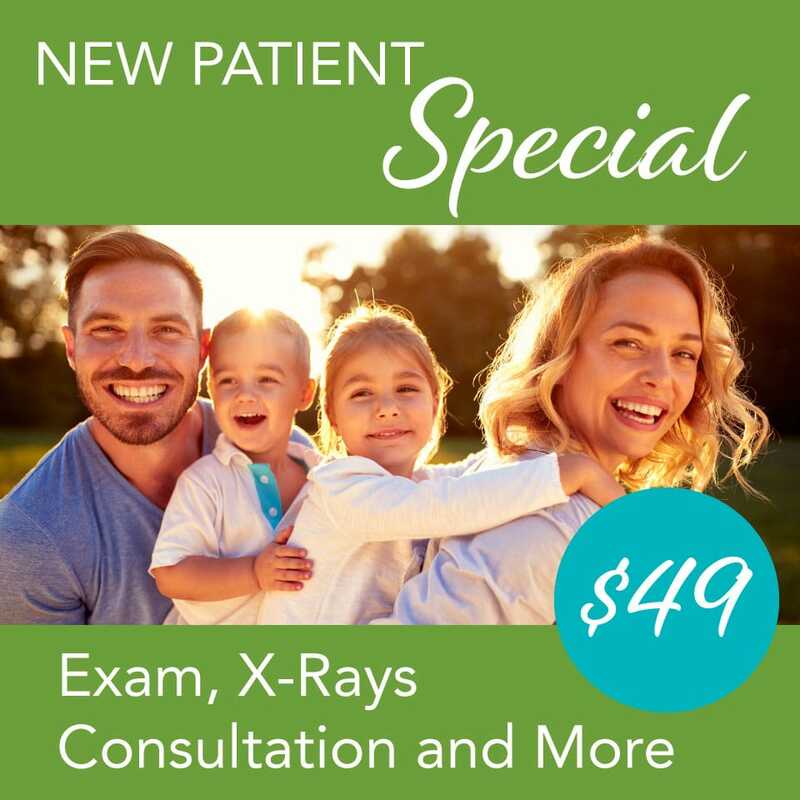 We will take x-rays of your teeth and provide an in-depth exam so that we can create a customized treatment plan to optimize your oral health. Whether you need trusted dental care from an orthodontist or you simply need a standard oral exam from your local dentist, we can provide you with the right dental care services.